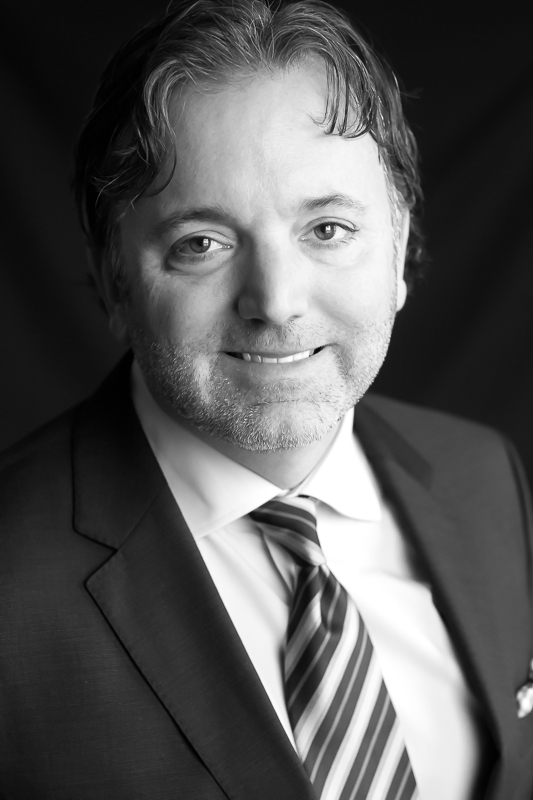 With a strong background in real estate, Serge G. Duguay founded COGIR Real Estate in 1995 and served as its president until 2013 before handing over this role to his son, Mathieu Duguay. 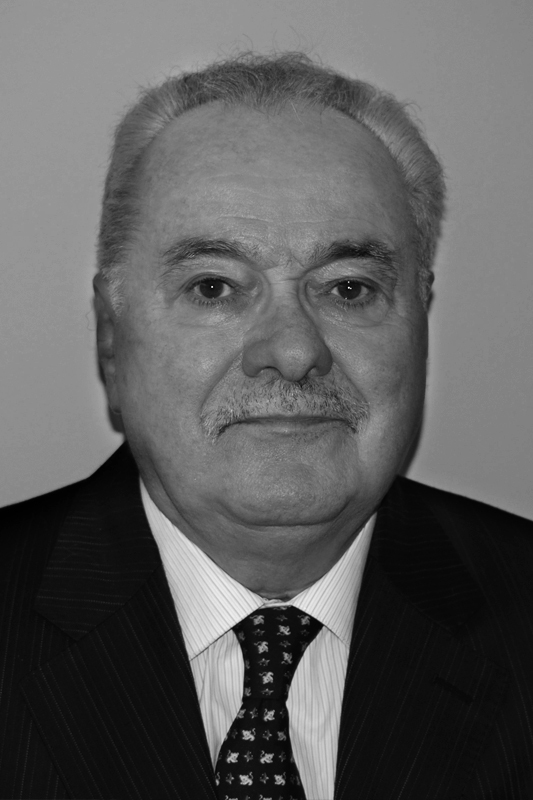 Still very active in the company, he uses his 35 years of experience in property management to develop a unique approach that has made COGIR a distinctive brand in the industry. This small company with just a few employees has become a true leader in real estate and is the 55th largest employer in Quebec. Mr. Bernier has served as Chief Financial Officer since August 2014. He is in charge of the company’s corporate finances and oversees the accounting teams from our residential and commercial divisions. 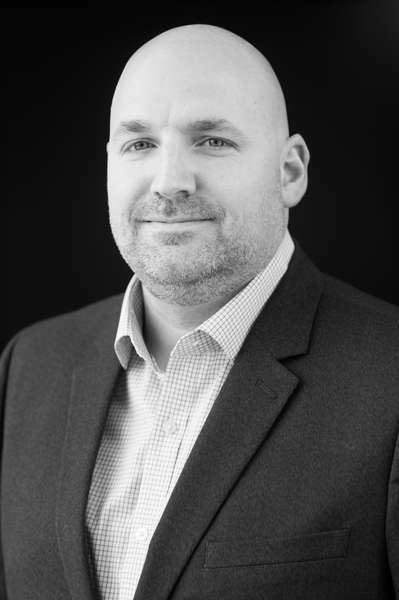 Mr. Bernier is a chartered professional accountant who joined the company after working for almost ten years in a national accounting firm as the senior certification manager for a diverse portfolio of small businesses and publicly traded companies. 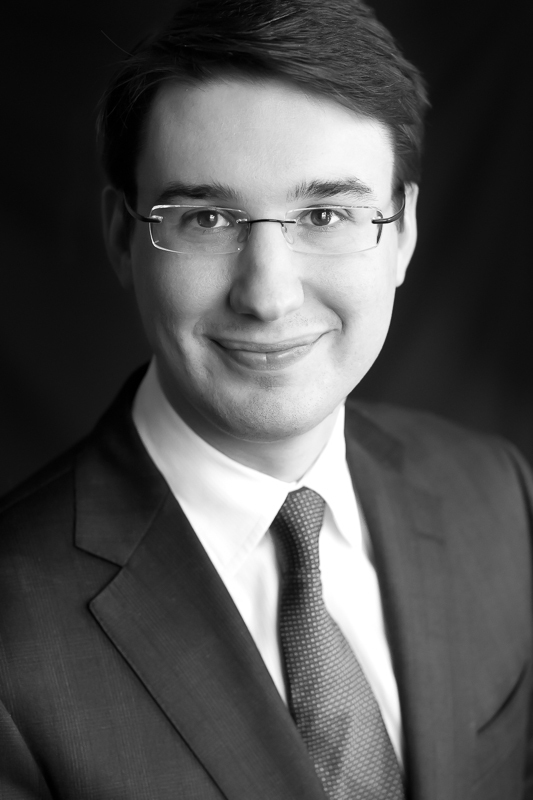 Mr. Bernier holds a bachelor’s degree in business administration and a graduate diploma in public accounting from HEC Montréal. President, COGIR Management Corporation G.P. 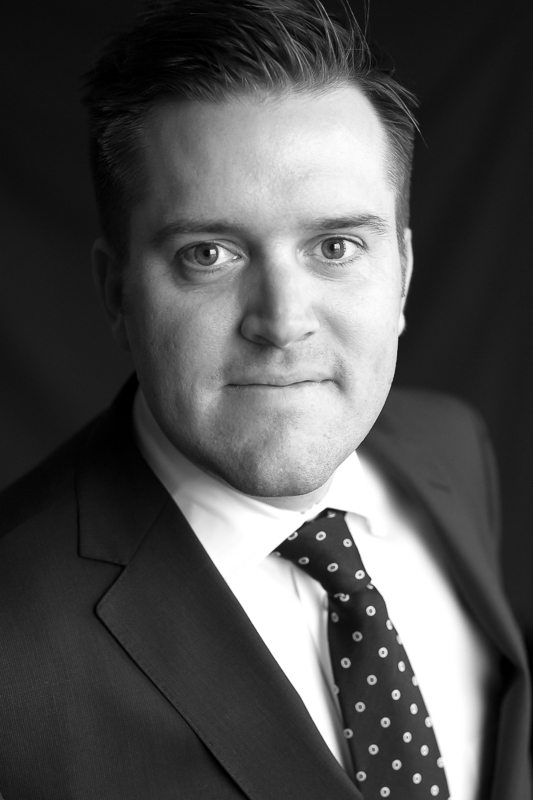 Mr. Soucy is responsible for the overall management and growth of the services of COGIR Management Company. In this role, he is responsible for business strategy, team leadership, asset performance, client relationships, and business development. The management company has the mandate of property management and real estate consulting. The services are intended for multi residential buildings, senior residences, student housing, shopping centers, office towers and industrial spaces. 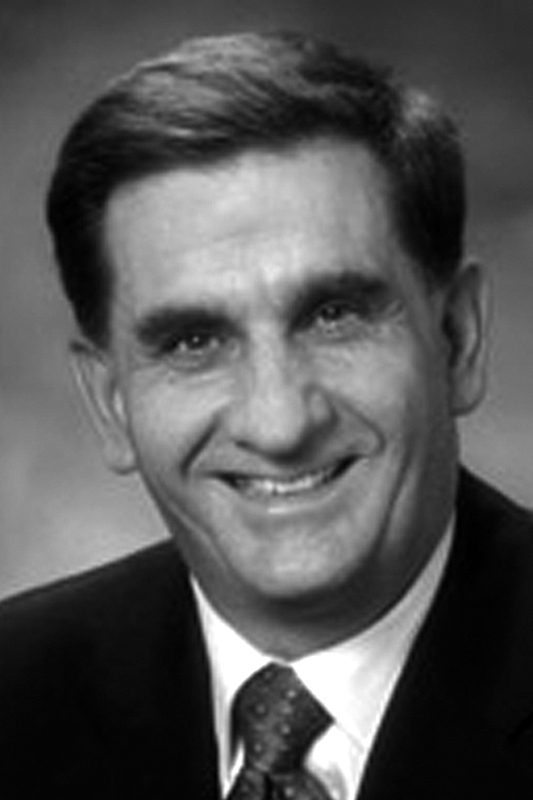 Mr. Soucy is also the Chairman of the Board of Directors of the Regroupement Québécois des résidences privés pour aînés. 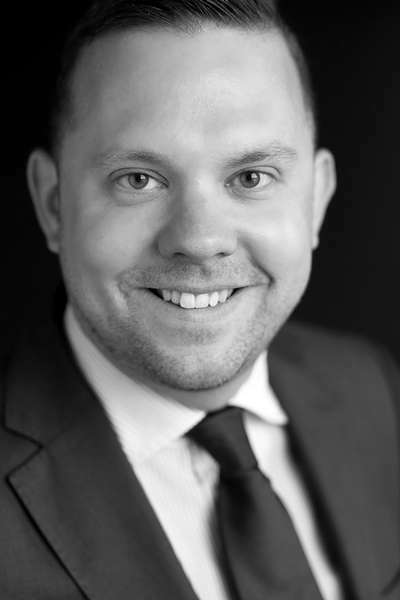 Mr. Soucy holds a Bachelor of Marketing degree from the École des Hautes Études Commerciales de Montréal and a Master of Business Administration (MBA) from the Université de Sherbrooke. He has more than twenty years of experience in management and business development. 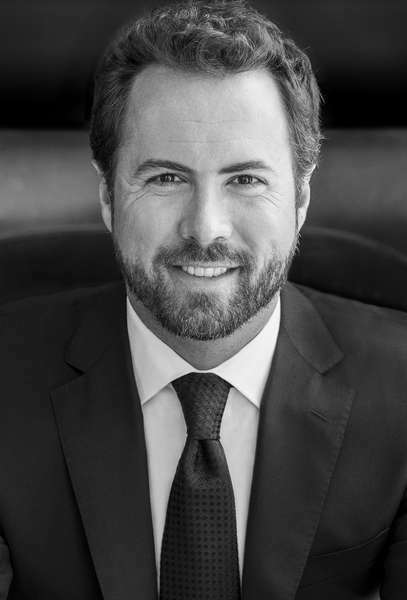 Prior to joining COGIR Realty, he worked at RONA (TSX: RONA), where he was one of the company's commercial builders, serving as National Sales Director. 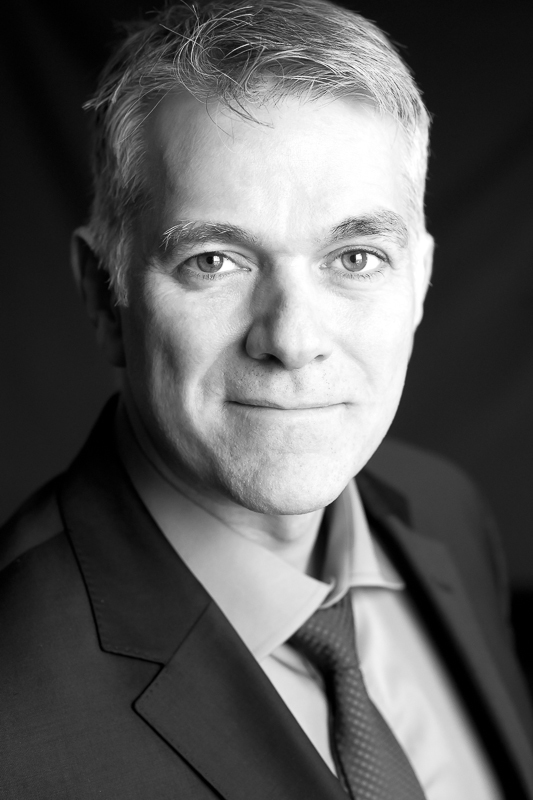 A determined visionary and active entrepreneur in the Montreal business district, Stéphane Côté graduated in 1992 with a major in economy and a minor in administration from Université du Québec à Montréal. Obtaining an entrepreneur license from the Régie du bâtiment du Québec, he quickly finds interest in renovation and conversion projects. The transformation of the old Hudson’s Bay warehouse into lofts marks the debut of his real estate entrepreneurial career in Montreal. 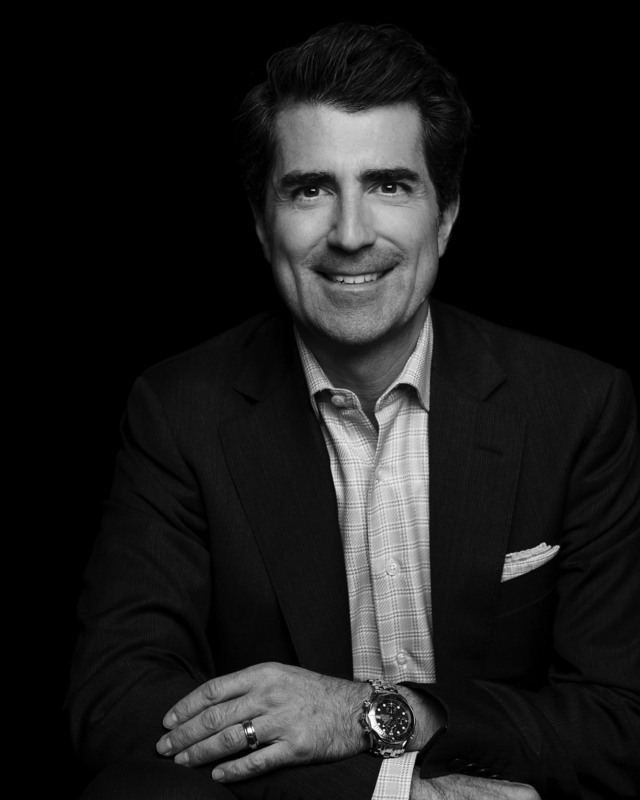 In 1998, he founds DevMcGill and benefits his clients by realizing multi-phase and mixed-use projects of classic and trendy design achieving unique creativity that invests in a new lifestyle. Always with the same vision in mind: building intelligent living spaces for tomorrow, DevMcGill continues to enrich the lives of current residents, contributing to notable growth and building communities. 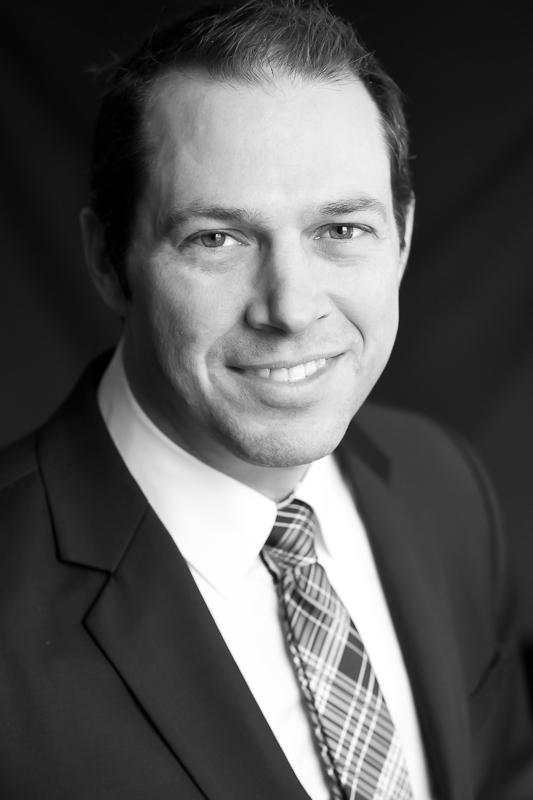 Mr. Hébert has 12 years of experience in real estate. 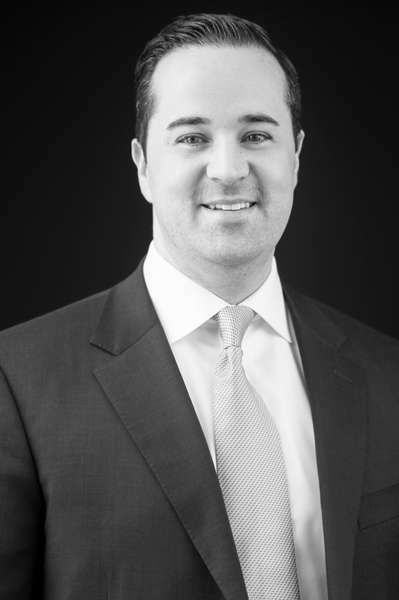 Prior to joining Cogir, he spent nearly 10 years with Desjardins Asset Management as a real estate Asset Manager and he cumulates 12 years of experience in the real estate industry. During these years, he was involved in several major construction project transactions and he took part in the negotiation of many partnership contracts. 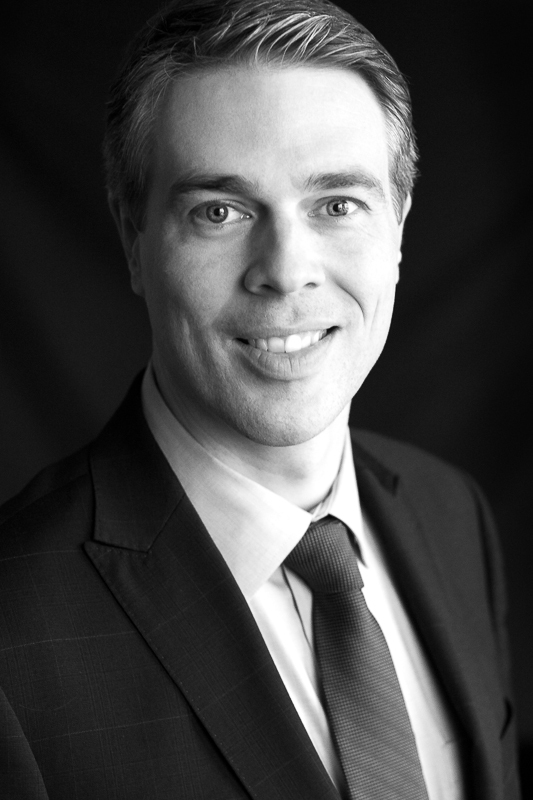 Mr. Hébert is a Chartered Appraiser and holds a bachelor's degree in business administration from HEC Montreal. 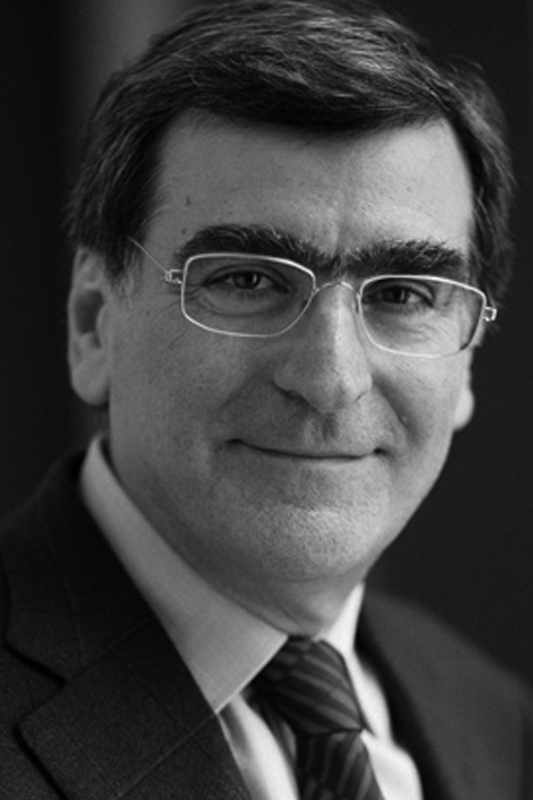 Philippe Krivicky is responsible for real estate development in the Ontario and the US market’s with primary focus on senior housing and mixed-use projects. This includes developing strategic partnership, site selection, underwriting, product design and asset management. Mr. Krivicky has over 15 years of experience in operation, development and strategic planning. Prior to joining COGIR Real Estate, Mr. Krivicky worked for 6 years at RONA (TSX: RONA) as Vice President Retail, Emerging Strategies. He also worked for the FIFA World Cup and SECOR consulting in Europe and North America. 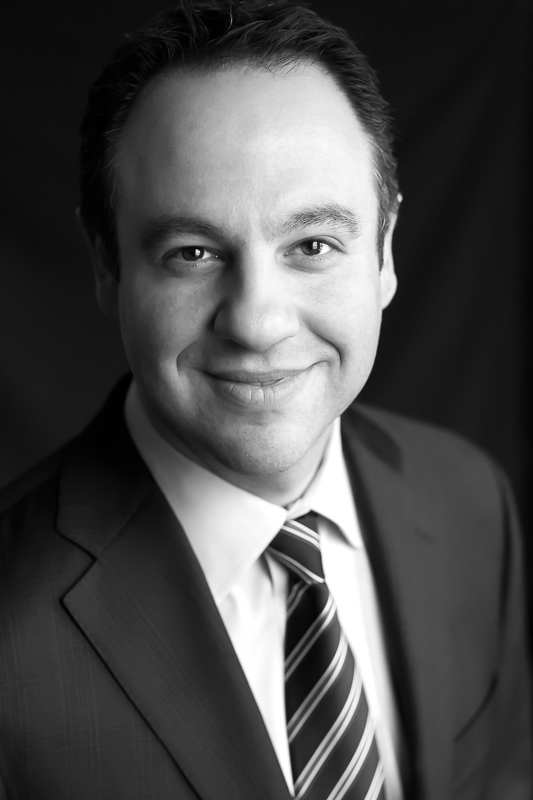 He holds a bachelor of business administration from Université de Sherbrooke. 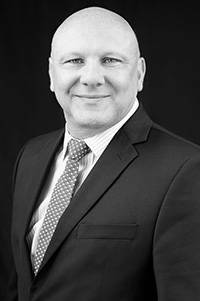 As Chief Construction and Development Officer, Mr. LeBlanc is responsible for the development and construction of new property assets. 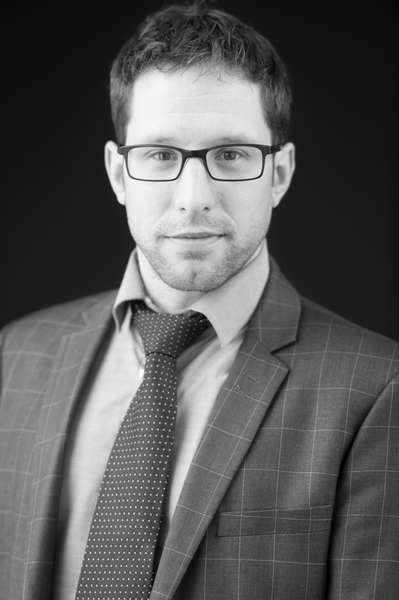 Mr. LeBlanc has a bachelor’s in business administration from ESG-UQAM and a university certificate in economics. He also holds a licence from the Régie du Bâtiment Québec (RBQ). 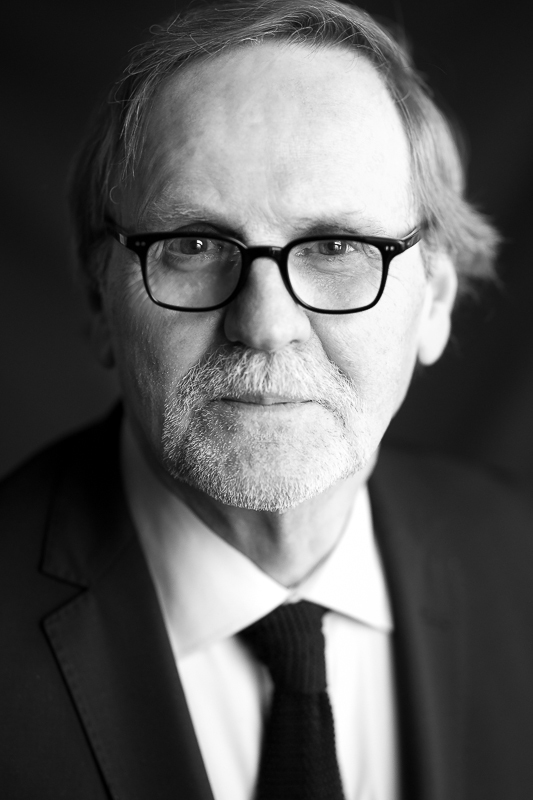 With extensive experience of over 21 years, Mr. LeBlanc has led many residential projects and received four official APCHQ awards in the Concours Domus. 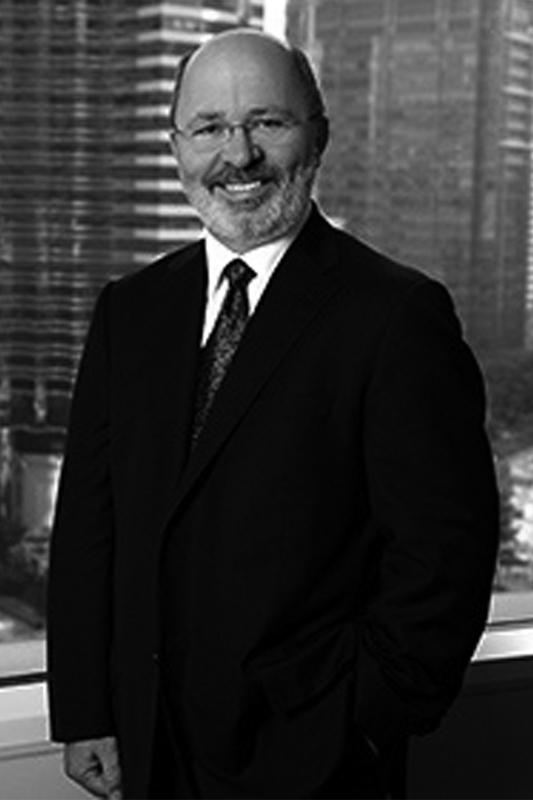 Throughout the years, he has taken part in many turnkey development projects with Loblaw Properties Limited and with various clients in the commercial sector. 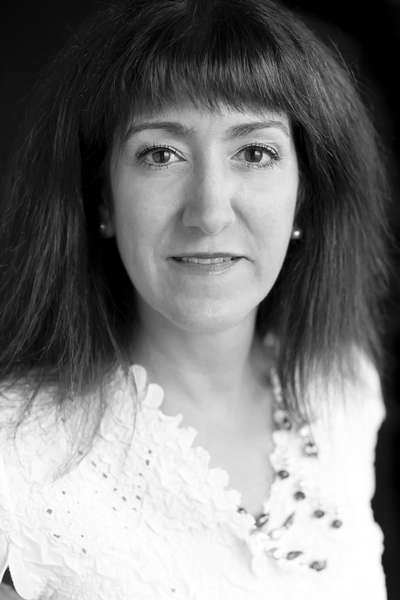 Ms. Bazinet has been Vice President, Legal Affairs for COGIR Real Estate since April 2015. She is a member of the Barreau du Québec and the Canadian Bar. She received her bachelor of laws from Université de Montréal, has a Master of Business Administration (MBA) from HEC Montréal, and did graduate studies in finance and common law. Before joining COGIR Real Estate, she spent the past 20 years as Legal Director Canada & Caribbean for PPG Industries, Inc.; Legal Director & Secretary North America Decorative Paints BU for Akzo Nobel/N.V. ; and General Counsel & Secretary for Sico Inc., after practising for over 11 years as an associate attorney in a legal firm specializing in business law and finance. Ms. Legros has been Vice President, Human Resources and Corporate Services, for COGIR since February 2018. A graduate of the School of Industrial Relations at Université de Montréal, she has gained many years of experience in human resources, particularly in the area of labour relations. Prior to joining Cogir, Ms. Legros worked in the food and health sectors. She also has experience as a political attaché. More recently, she completed a training program in coaching so that she can support managers in their roles. 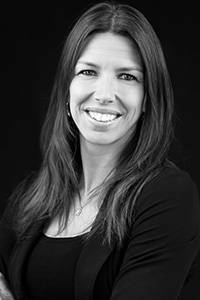 Ms. Legros is a member of the Ordre des conseillers en ressources humaines agréés du Québec as a certified industrial relations advisor (CRIA).